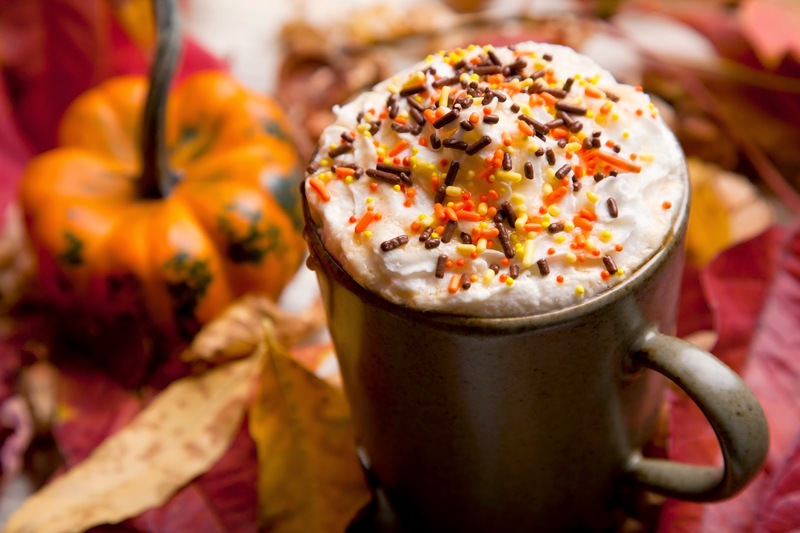 An Ode to Fall Drinks - emma and co. True confession: I actually don't like coffee. Don't get me wrong, I love warm drinks, but it's basically limited to hot chocolate and hot apple cider (side note: going to our local farm this weekend for some and I'm a bit too excited about it). Since I unfortunately do not have the ability to make a post about my favorite drinks, here are some funny links for your favorite drink. Enjoy! (White) Hot Chocolate: This is basically my go to drink- it's pretty much gotten to the point where the woman at the library knows my order. This is one of my favorite recipes to make them. Salted Caramel: Here is a really cool video on how to make them at home. Pumpkin Spice Latte: Ahh the one and only. If you love pumpkin but are not a huge coffee fan, I discovered this from Trader Joes (sooo good). If you love them test it out with this quiz (or mix it up). P.S. Please Tweet and Share this. Really hoping for the best and thoughts go out to Hannah's family and friends and the entire Charlottesville community (and always be careful when going out).